Palliative care is a much-misunderstood term. It comes from the little-known verb ‘to palliate’, which means to improve symptoms of a disease without aiming to cure it. The focus is therefore not on treatment to heal, as with other branches of medicine, but in trying to ease, maintain and or stabilise the patients’ life. Palliative care tends to be offered in cases of the long term, chronic conditions which are no longer treatable or curable. Does palliative care only happen when an individual is dying? No. 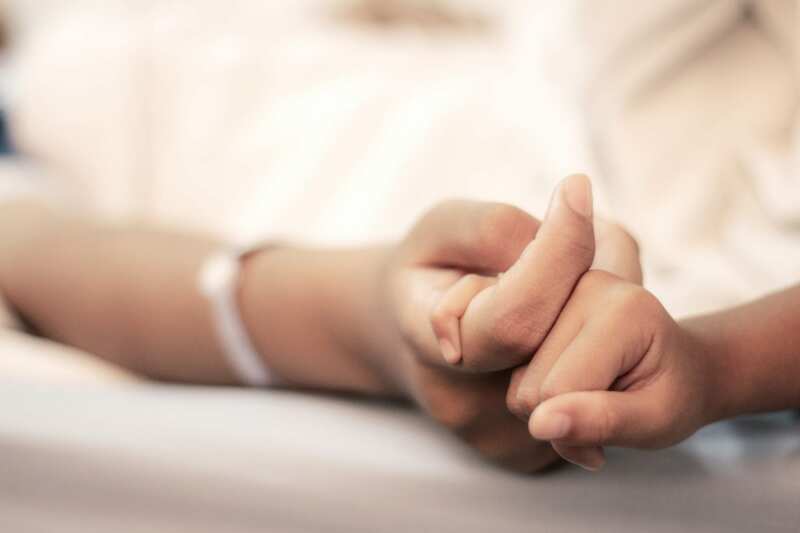 Palliative care is often mistakenly used as a synonym for end-of-life care, and summed up with the vague sentence “keeping the patient comfortable,” but it has a much broader application than that. Any patient with a serious chronic illness whose treatment and/or symptoms are causing a decline in their quality of life can benefit from palliative care. This could be due to treatments such as chemotherapy or dialysis, or medical issues such as rheumatoid arthritis, heart disease or gastrointestinal failure to name a few. Does palliative care mean that the doctors are “giving up”? No. palliative care does not mean a cessation of treatment; the aim is to treat to ease the chronic health issues as much as possible so as to enable the patient to live everyday life pain-free. Far from giving up, receiving palliative care for pain or fatigue can enable patients to start getting their life back – to be able to visit family and friends again, or resume chores like shopping which signify independence to them. Doctors do not easily ‘give up’ and any decision to cease treatment will only be reached after much discussion and evaluation with the patient’s medical team and family. Does palliative care take place in a hospice? No, not just in a hospice; it can also take place in a care setting or at home. For instance a patient who is receiving help under the broad remit of palliative care and is still taking any prescribed medications or therapies for their condition, may decide to stay in a care home or nursing home setting or in his or her own home, whereas a patient who has chosen to opt for hospice-based palliative care is usually someone who is likely to have decided to stop taking their medication and just wish to be kept comfortable and pain free without active medical intervention. Palliative care outside of a hospice, whether in a nursing home, dementia care home or in an individual’s normal family home, may be as simple as allowing someone to take more than the usually recommended amount of painkiller. Other debilitating symptoms that palliative care can help to improve include fatigue, nausea and stress. Far from giving up, receiving palliative care for pain or fatigue can enable patients to start getting their life back – to be able to visit family and friends again, or resume chores like shopping which signify independence to them. Hopefully, this information has helped to ‘burst’ some of the myths surrounding palliative care, and to give you a better idea of how it could help you or your loved ones. At Paxton Hall, a beautiful private care home in Cambridgeshire, we offer residential, respite and emergency places to people who, for a range of reasons, can no longer live at home independently. Located in Little Paxton, on the edge of Cambridgeshire, we are an easy drive for people looking for care homes in Bedfordshire as well as Cambridgeshire. Please do get in touch if you want to ask any questions about our care, or to see our beautiful Grade II facilities.